GRANO opened its doors in 1993, under the name Koopia Kolm. 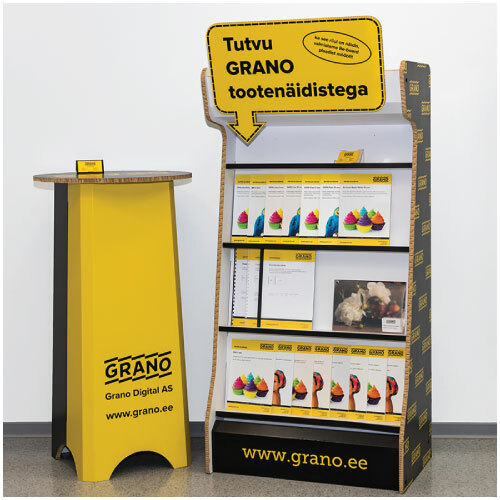 On 1 February 2016, Koopia Kolm and Multiprint merged, with the new name being Grano Digital AS. We adopted the use of the GRANO trade mark. 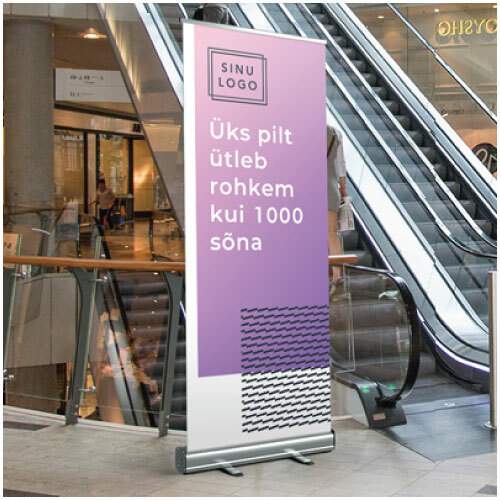 We are a service oriented printing company with years of experience in our field; we offer one of the broadest selections of services and products in Estonia. We offer a full-service solution, from books to the shelves they are sold on, from business cards to fair furniture. We have two offices in Tallinn. Mustamäe tee 50, home to our sales department, service and production. Our Mustamäe office accepts orders and issues completed works (we are located in the Mustamäe side of the building, on the first floor). Our office is open Monday–Friday, from 8.30-17.00. Our Rävala pst. 8 office is open Monday–Friday, from 9.00-18.00. We also prepare works while you wait. We hope to see you soon and are looking forward to continued pleasant cooperation!